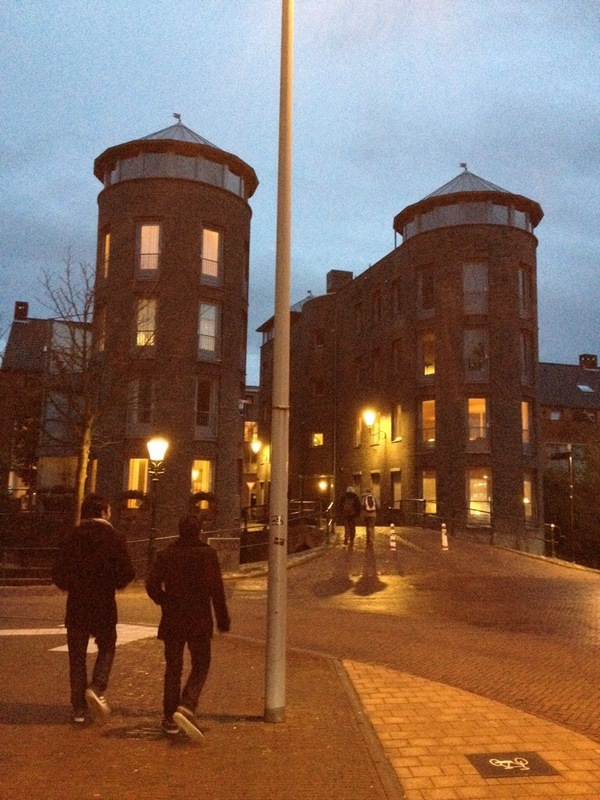 [Amersfoort] this was city which we picked randomly to visit. The good thing about Dutch transportation system linked to their tourism promotion is a one-day-trip transportation card called “Dagkaart”. By using this Dagkaart, you only pay for 14 Euro then you can travel from up above to down below the Netherlands, as long as it’s still on the same day. And we were somehow trapped by this advertisement. So, first we went to Schiphol, friend’s departure, then continued to Amsterdam centraal. 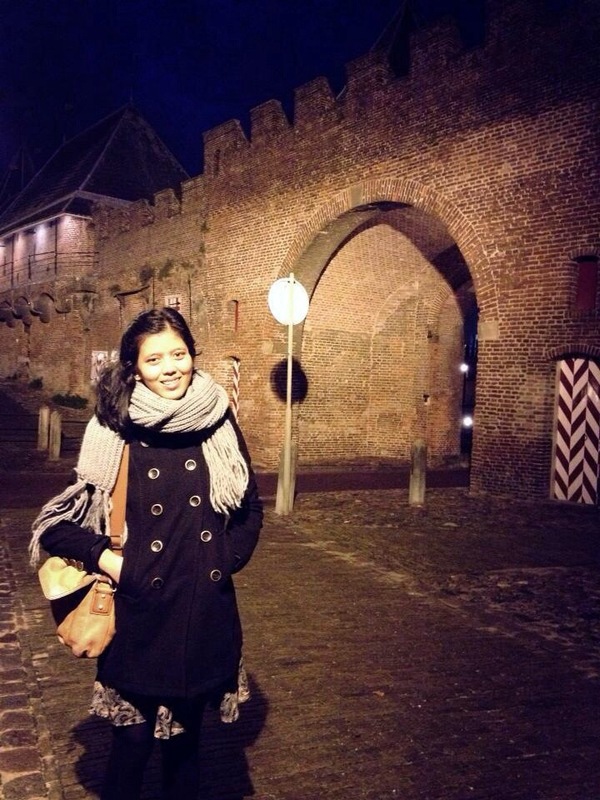 We spent some time in Amsterdam centrum, ate Chinese food, and strolled along the canal bank. When we arrived back at the station, it was at 4 o’clock, then we decided to go somewhere (while looking at the train schedule), a place which we’ve never heard before. 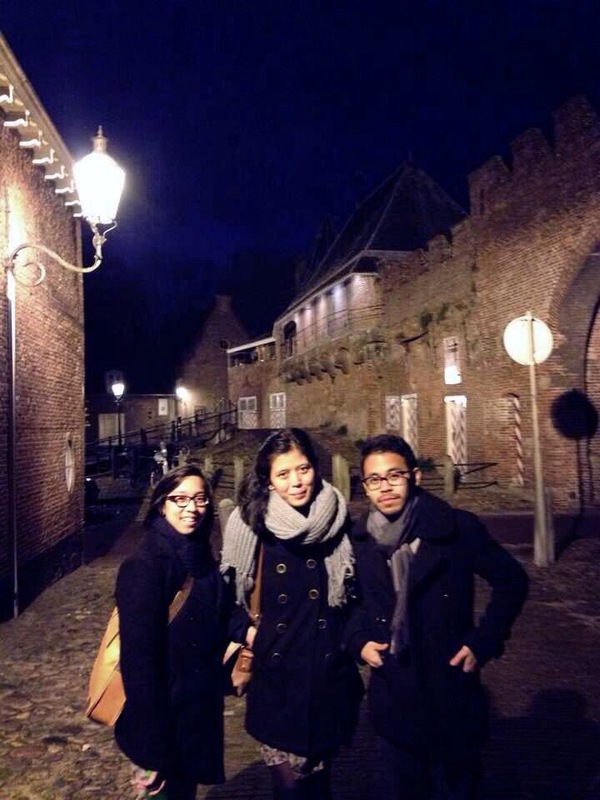 It turned out to be Amersfoort! And yeah, we were kind of having fun there though only for 3 hours. 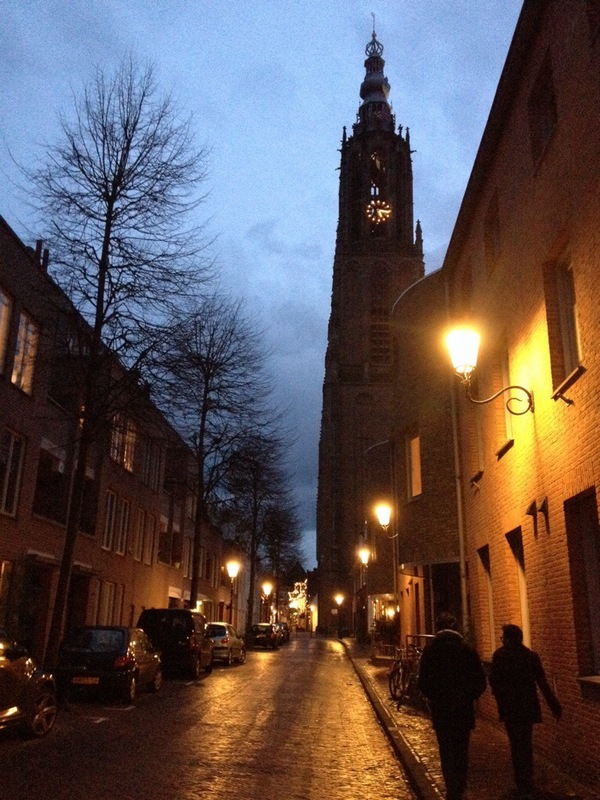 It was Amsterdam’s miniature with so many small canals, bridges, old buildings, even ports, cathedrals, and so fort. 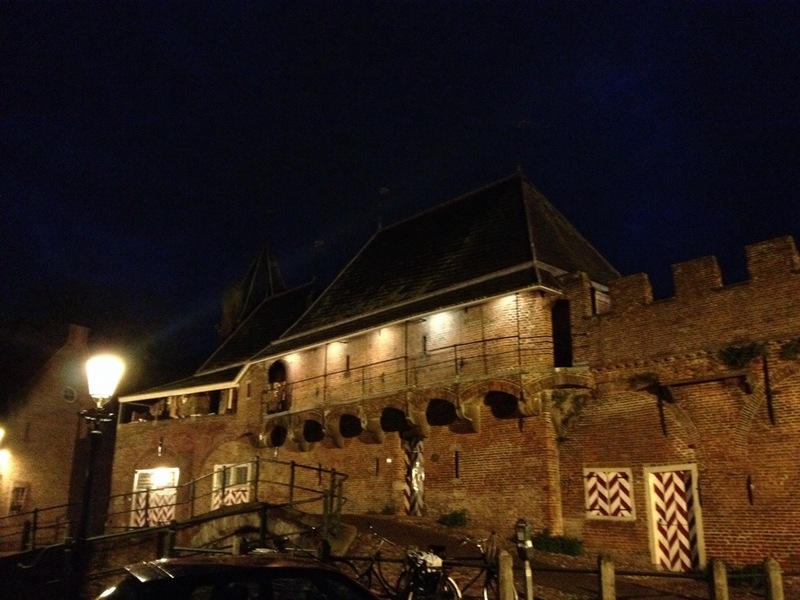 Moreover, it’s also a fortified city (like the one I visited couple of weeks ago, ‘S-Hertogenbosch). If you hate tourists, then go here instead of Amsterdam. It helps a lot to get the most out of The Netherlands’ paysage without complaining about huge number of tourists in Amsterdam. I mean, please bear in mind that you are also tourist, anyway. Previous postAre you happy with who you are? Next postWhat to bring abroad?